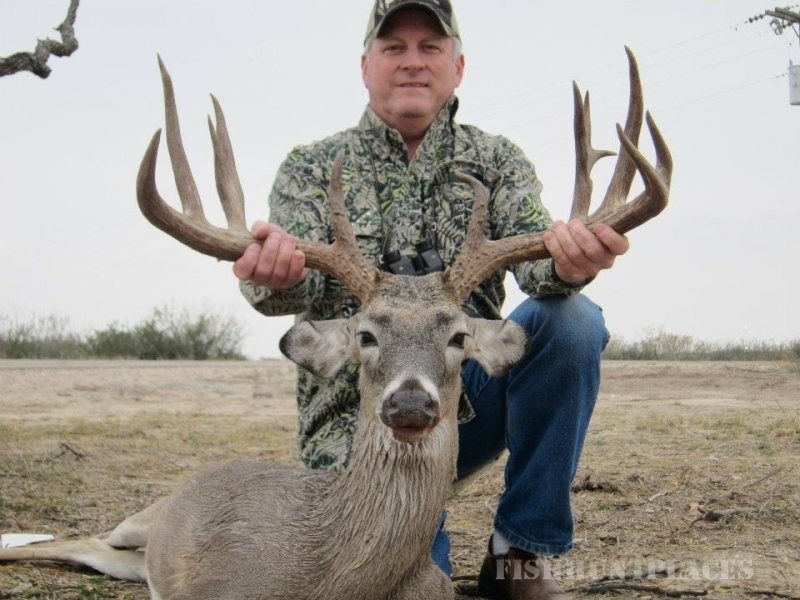 The ranch is located just 2 hours southwest of San Antonio, Texas, in the heart of big deer country. 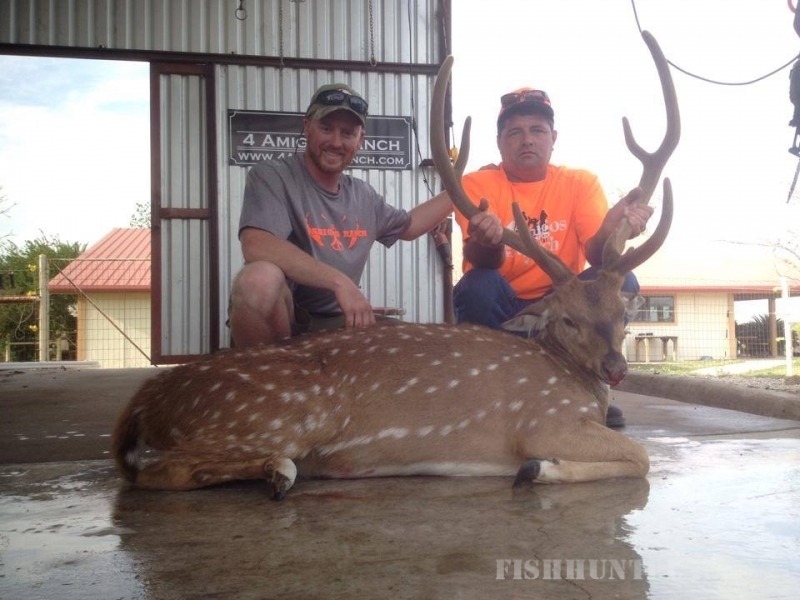 We offer outstanding hunting opportunities at affordable prices for any hunter to come and enjoy the 4 Amigos Ranch. 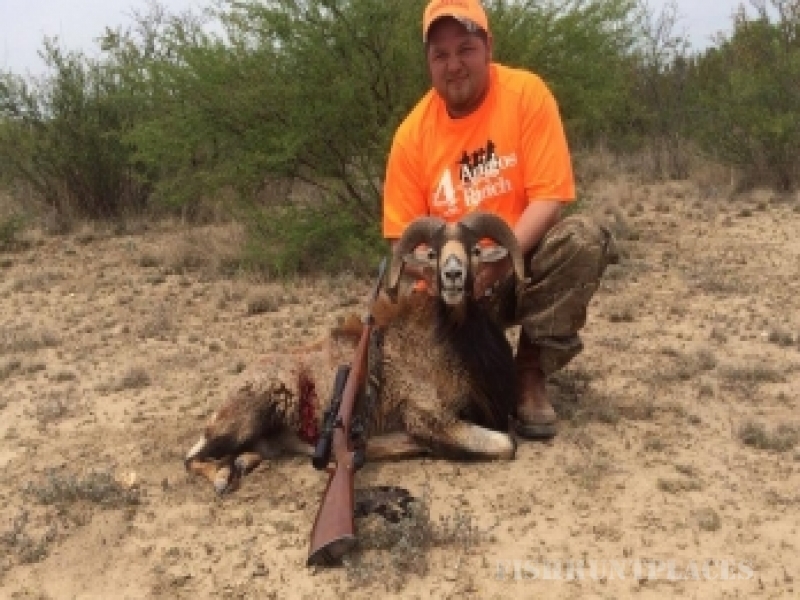 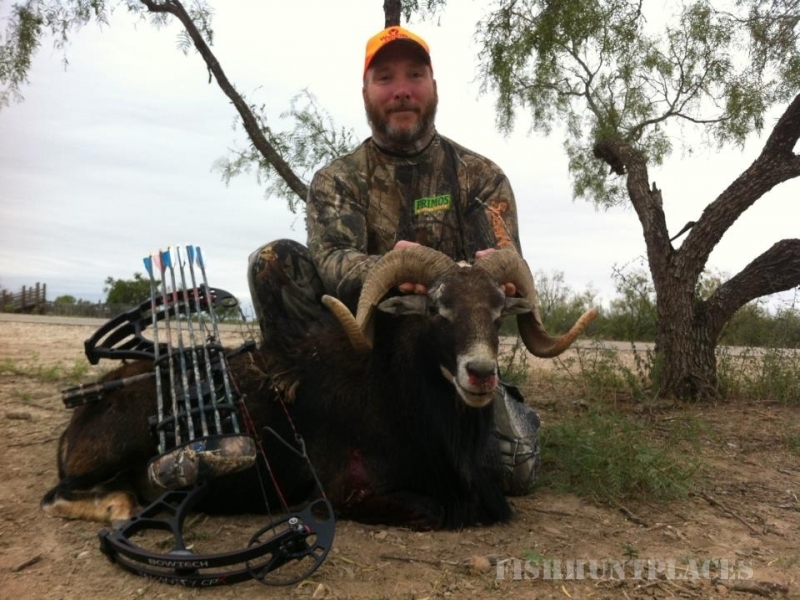 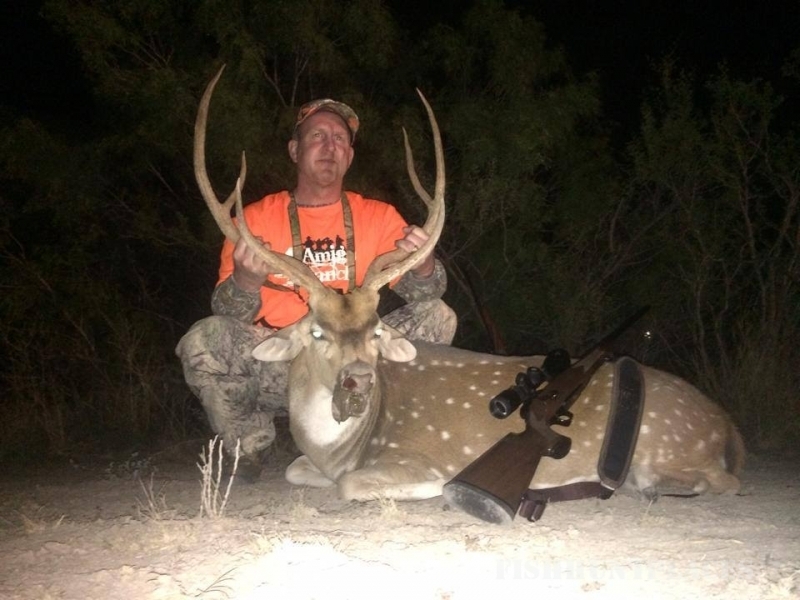 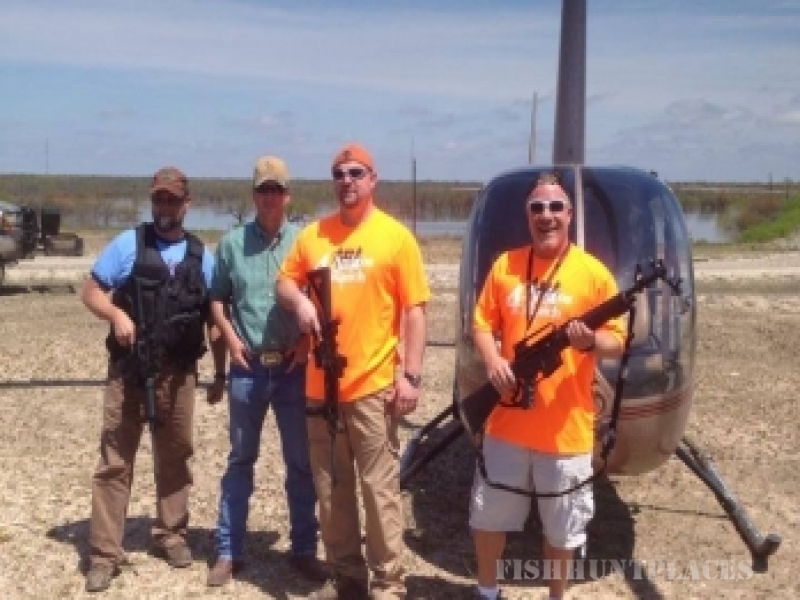 From South Texas deer hunting and feral hog hunting to exotic animals, 4 Amigos Ranch has your next hunting adventure. 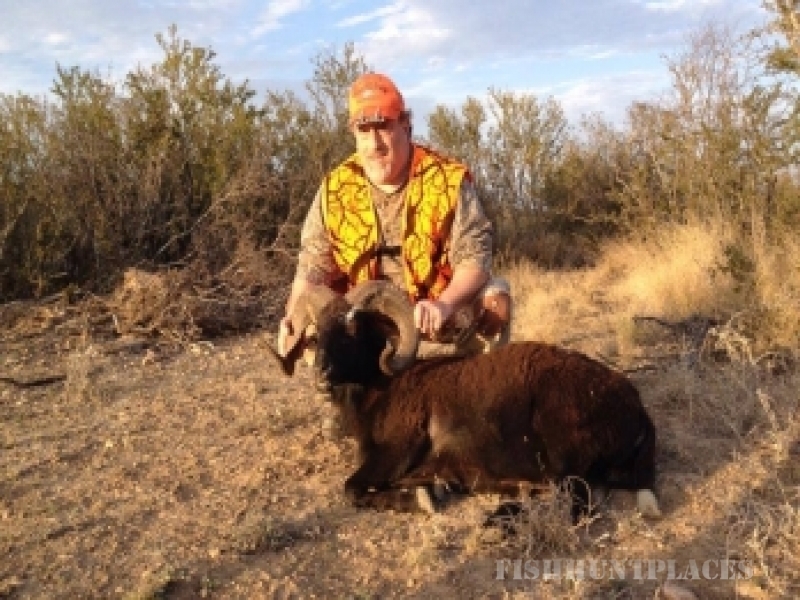 Please take a look around, and contact us at any time for booking availability and hunting questions.